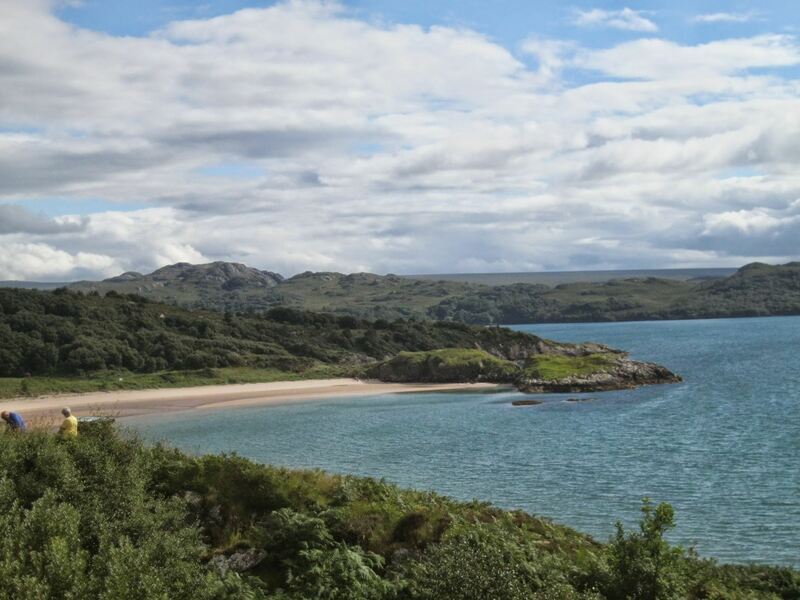 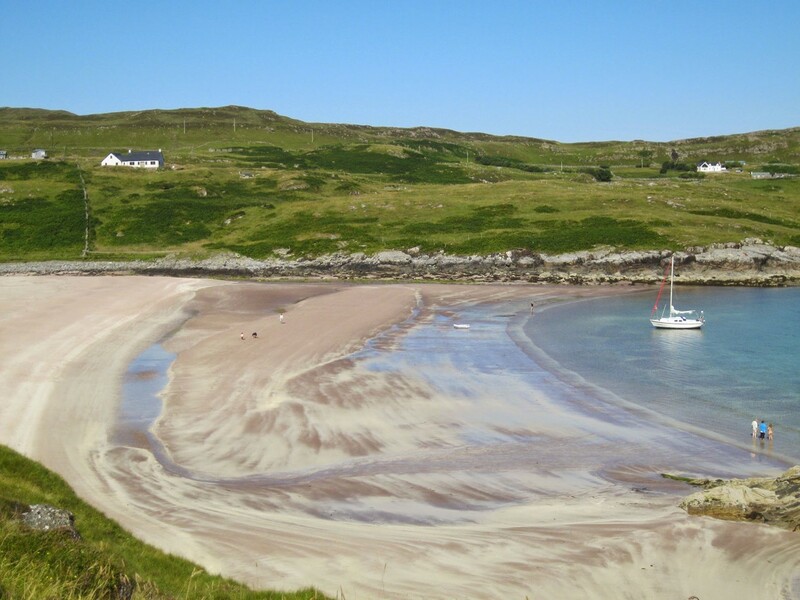 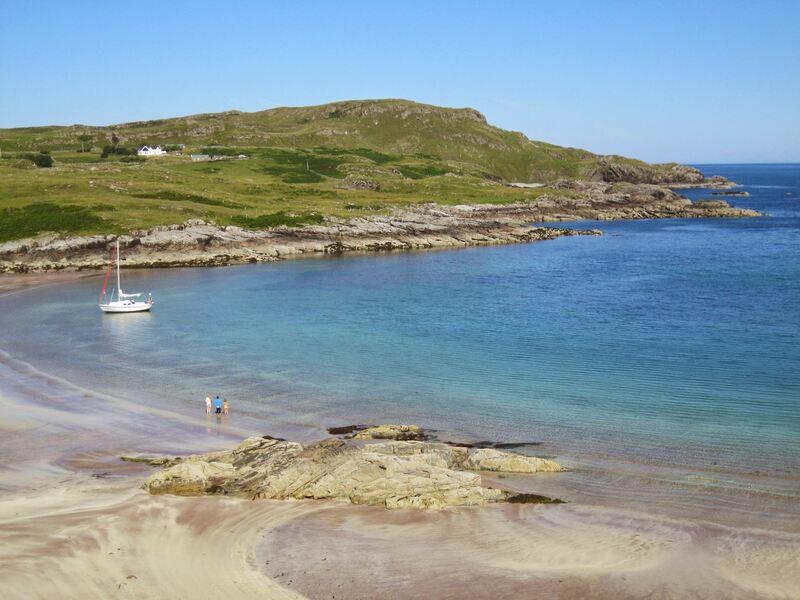 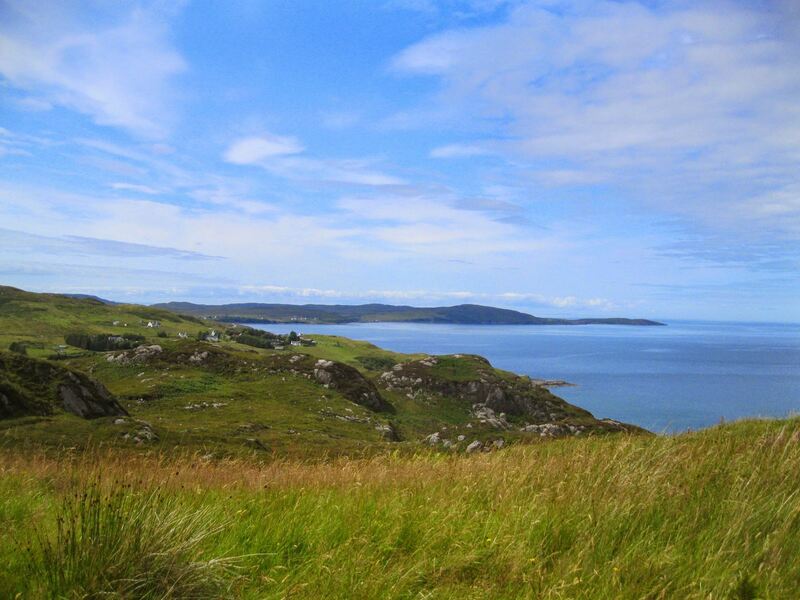 This Wester Ross coastal road is unequalled not only in Scotland but anywhere in the world. 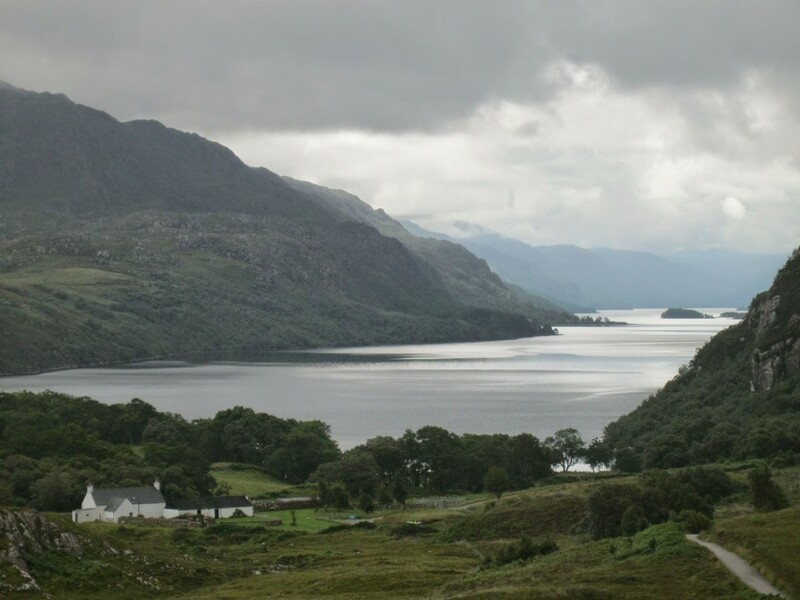 It changes at every corner from beautiful seascapes to mist covered mountains. 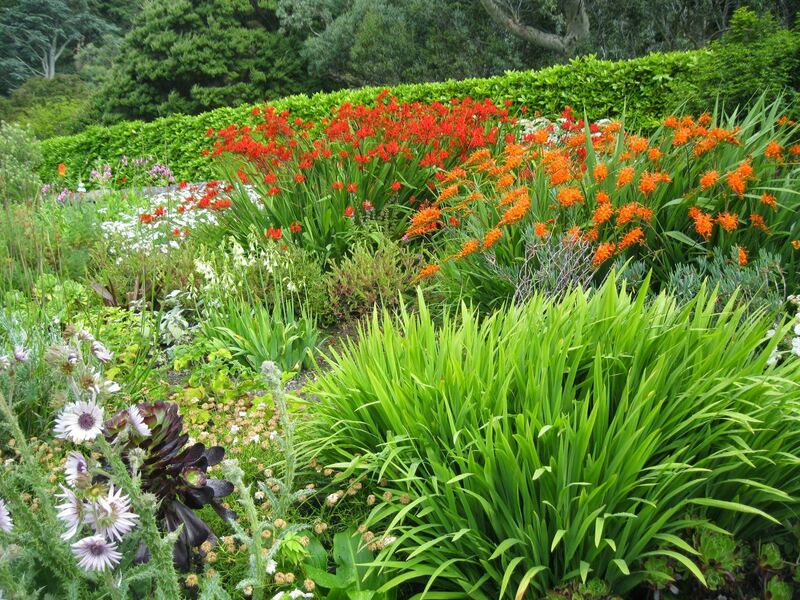 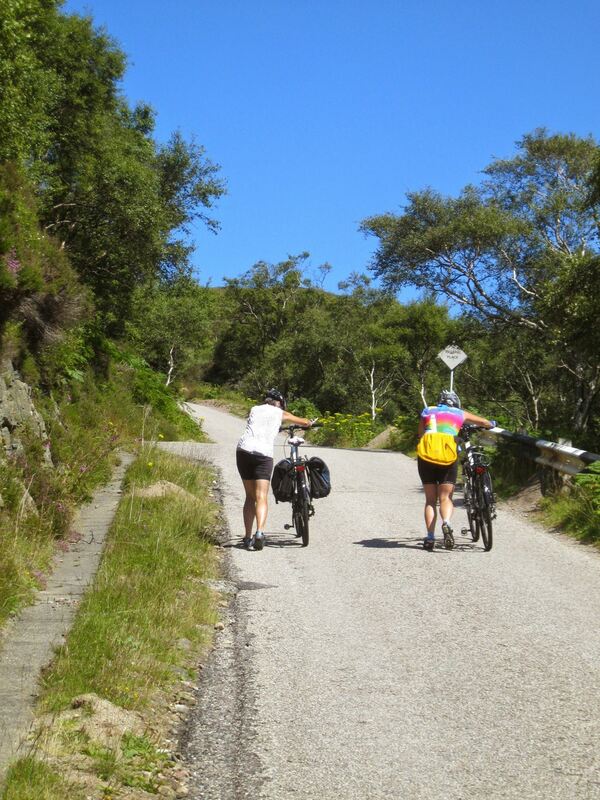 Sometimes even the weather round the corner is from another season. 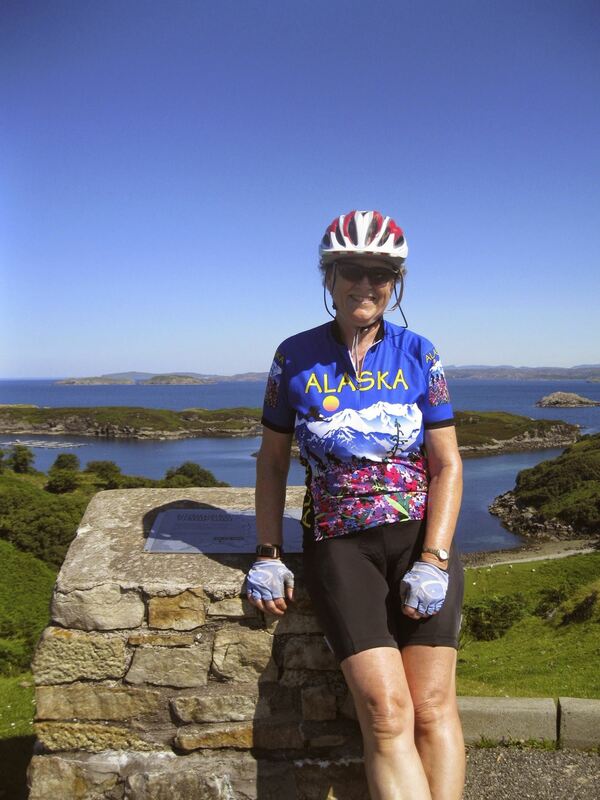 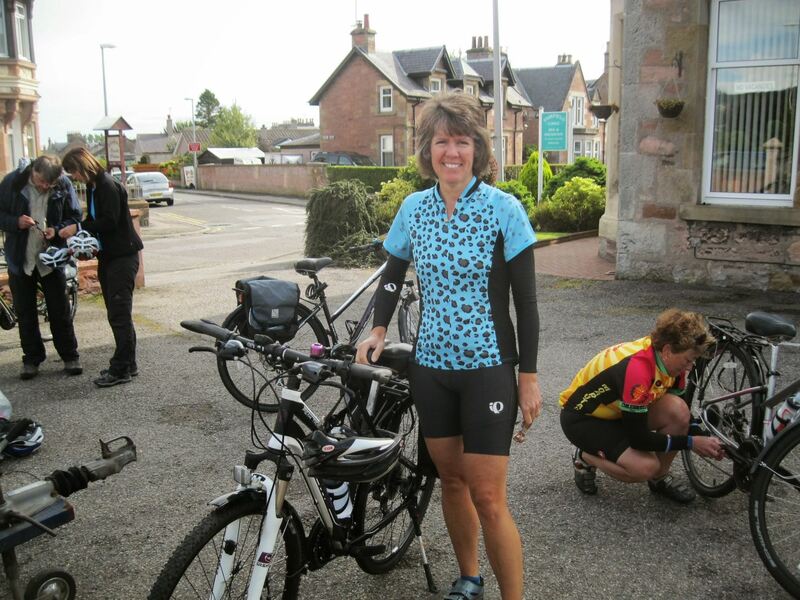 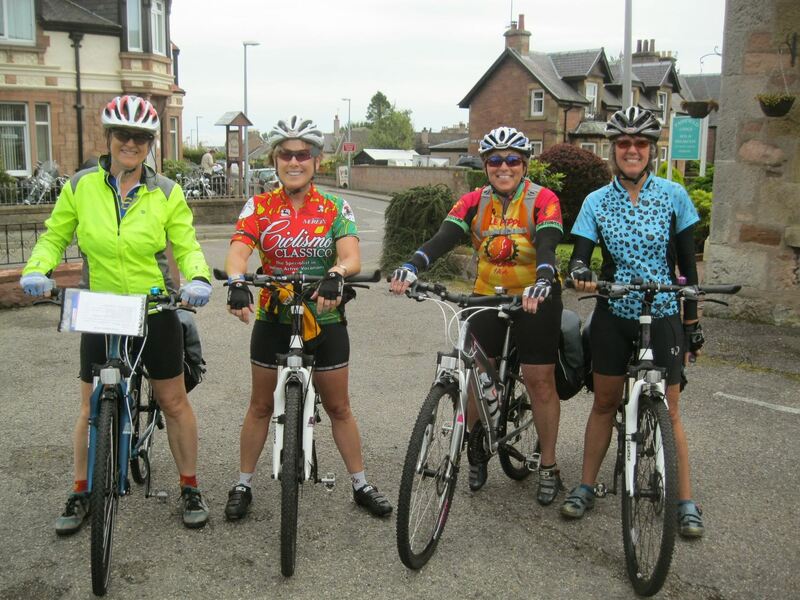 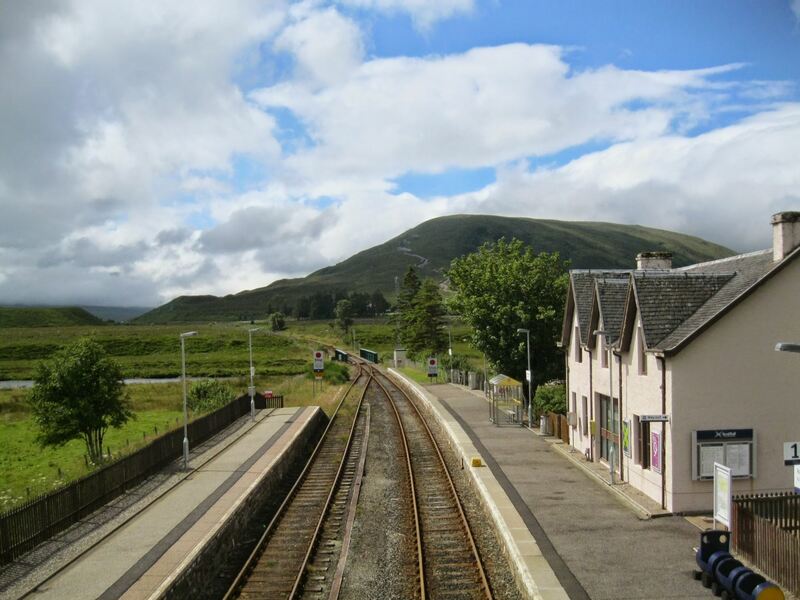 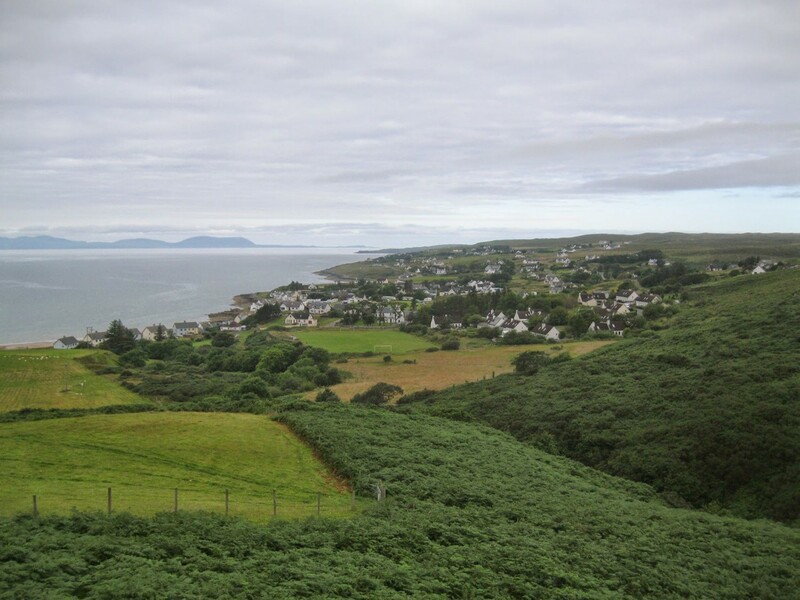 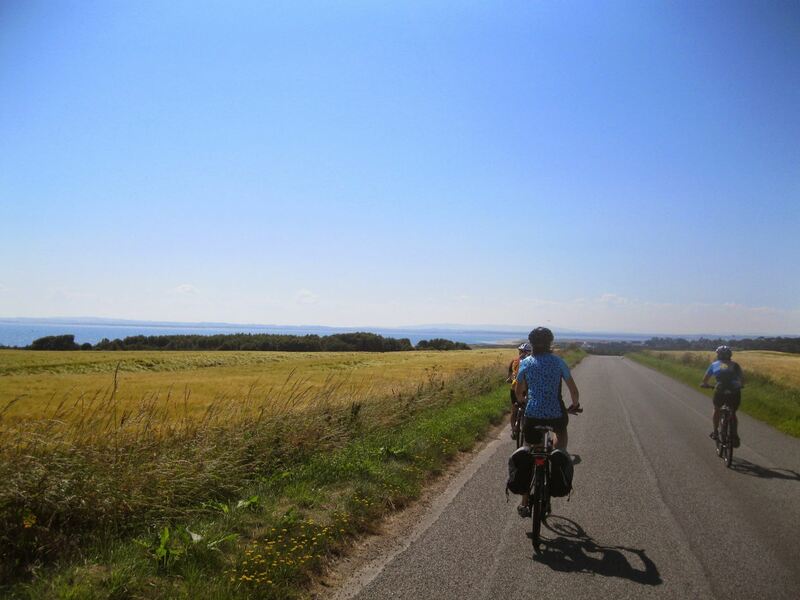 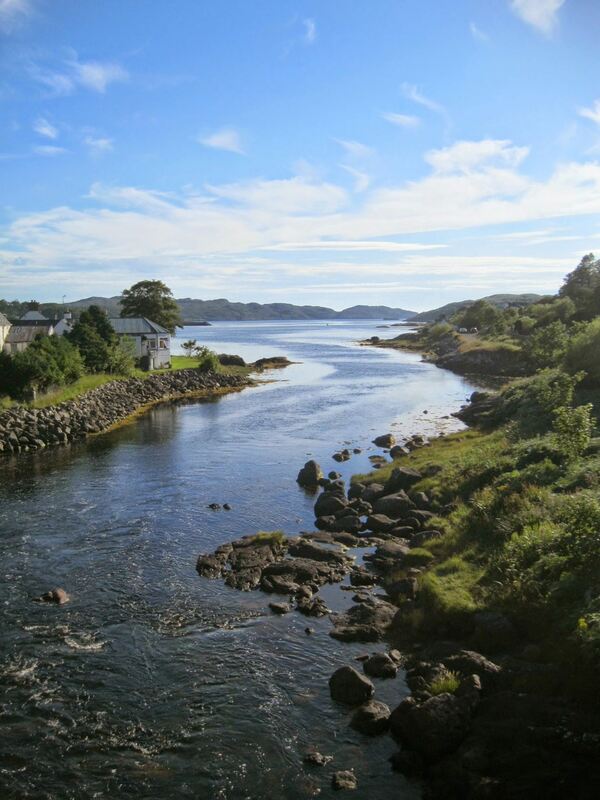 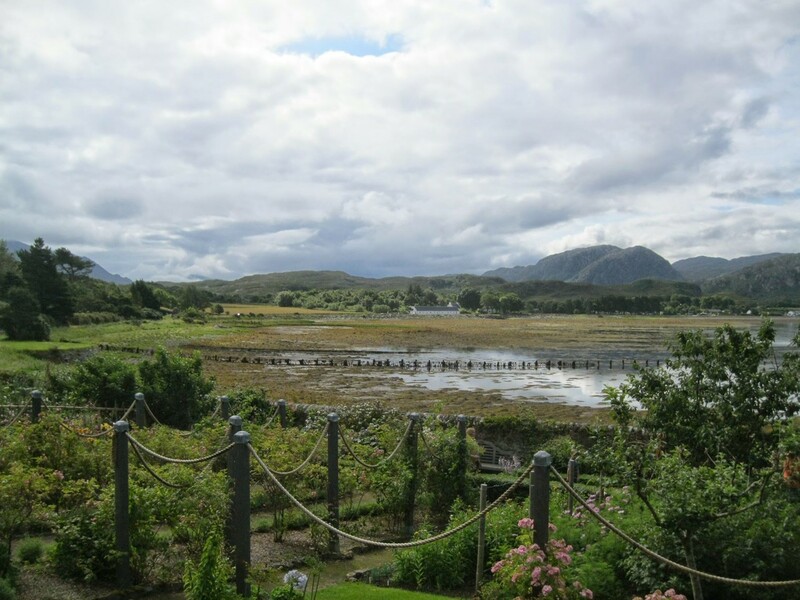 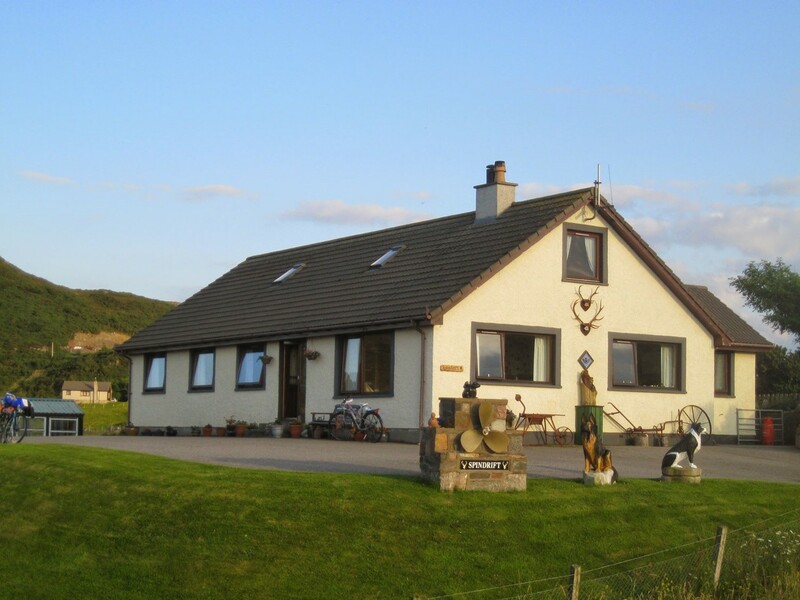 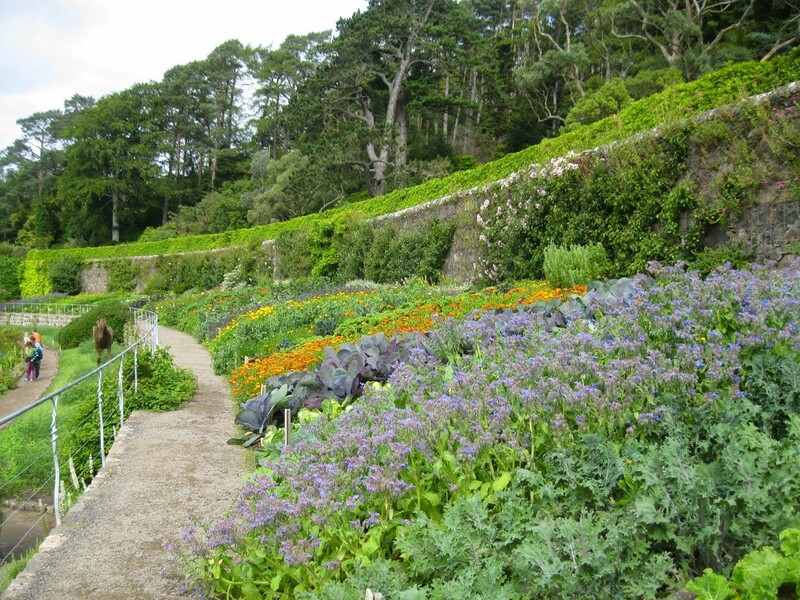 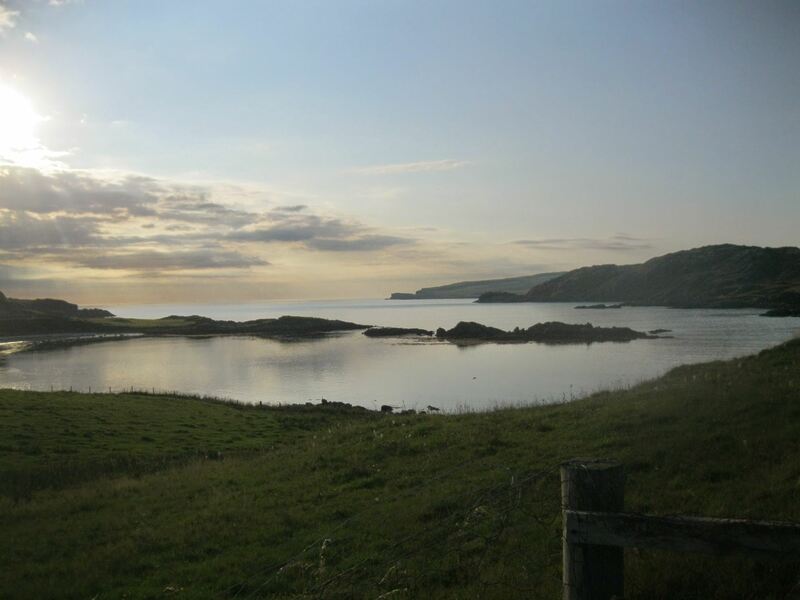 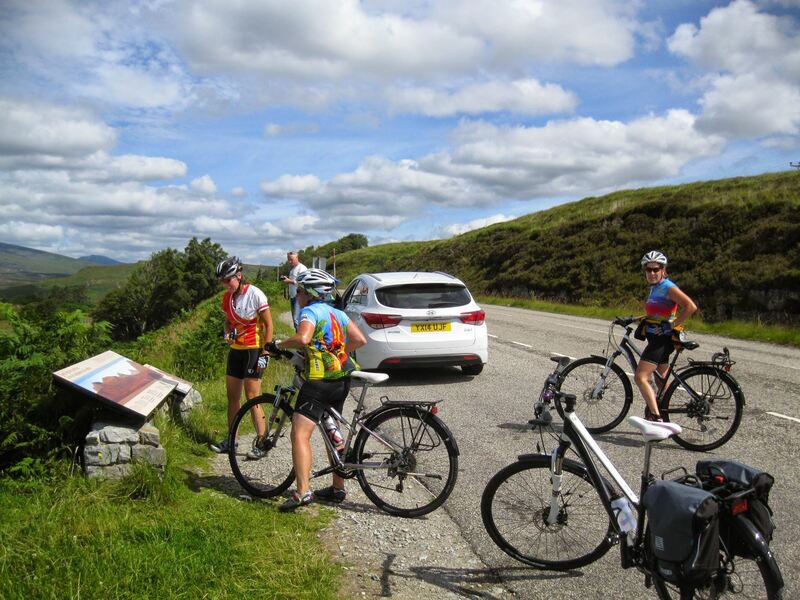 This challenging tour begins at the Highland Capital of Inverness and after a short train journey on the scenic Kyle of Lochalsh Line, cycling begins at the small station of Achnasheen. 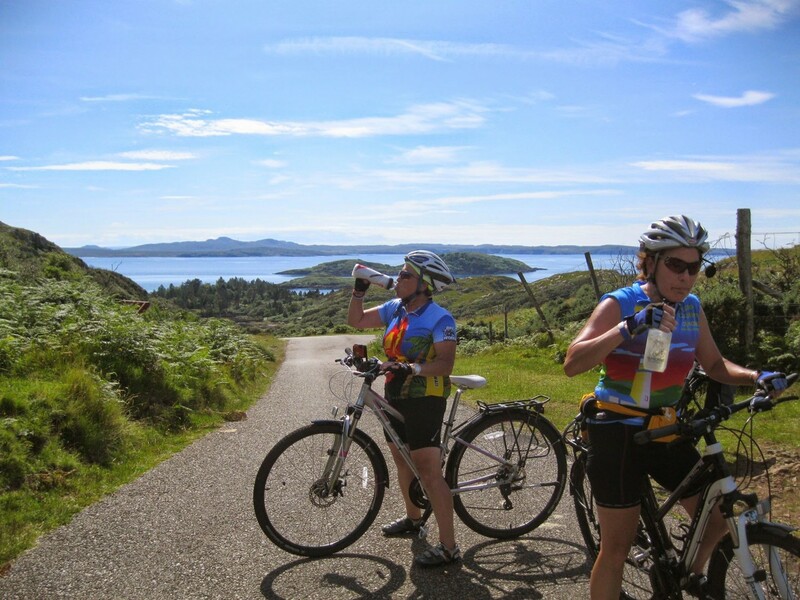 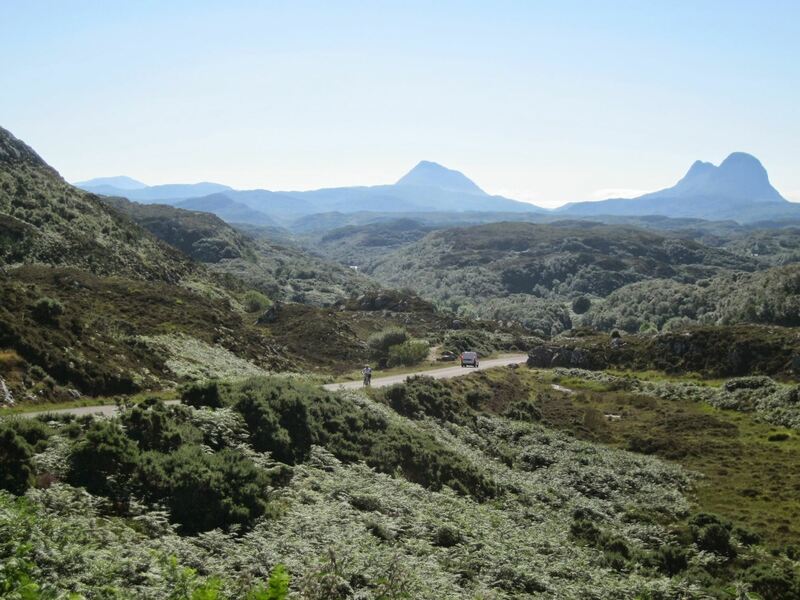 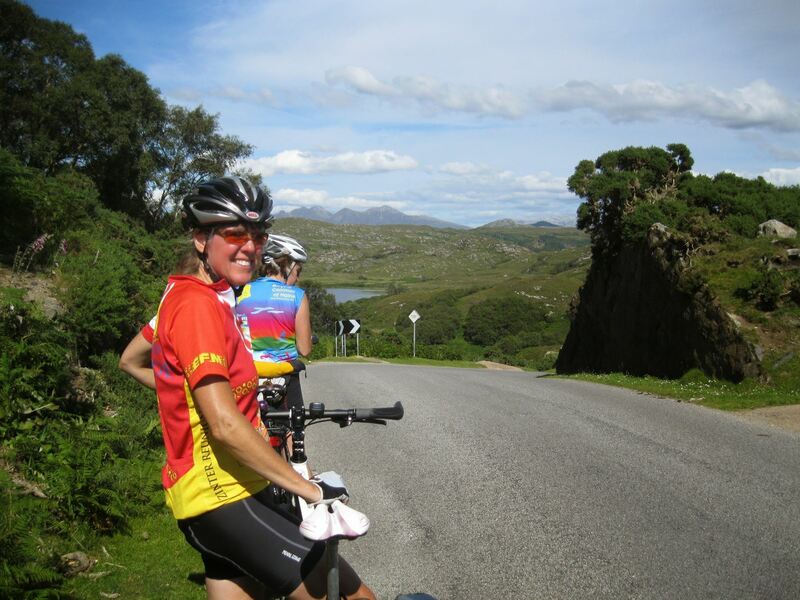 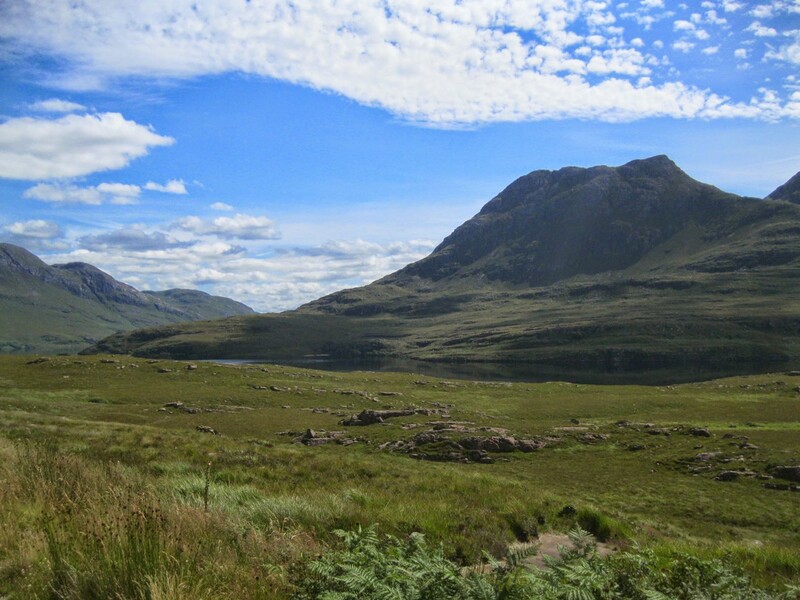 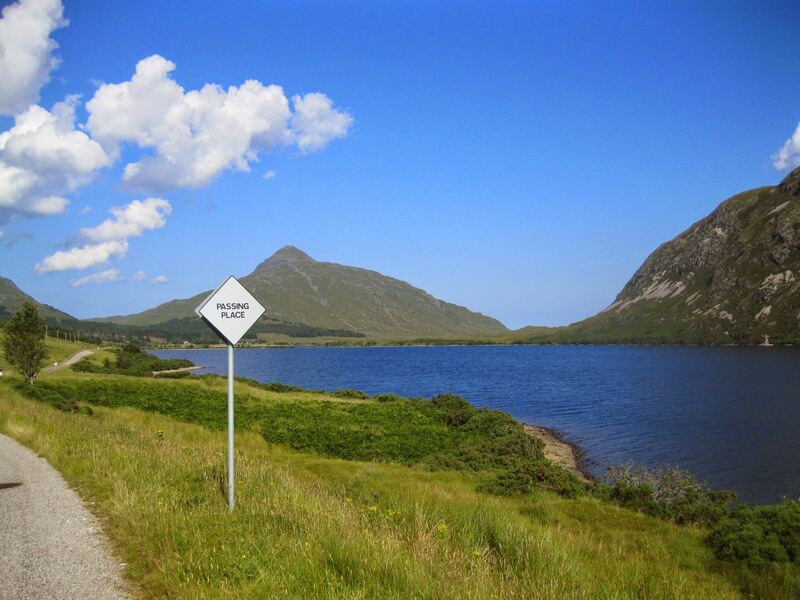 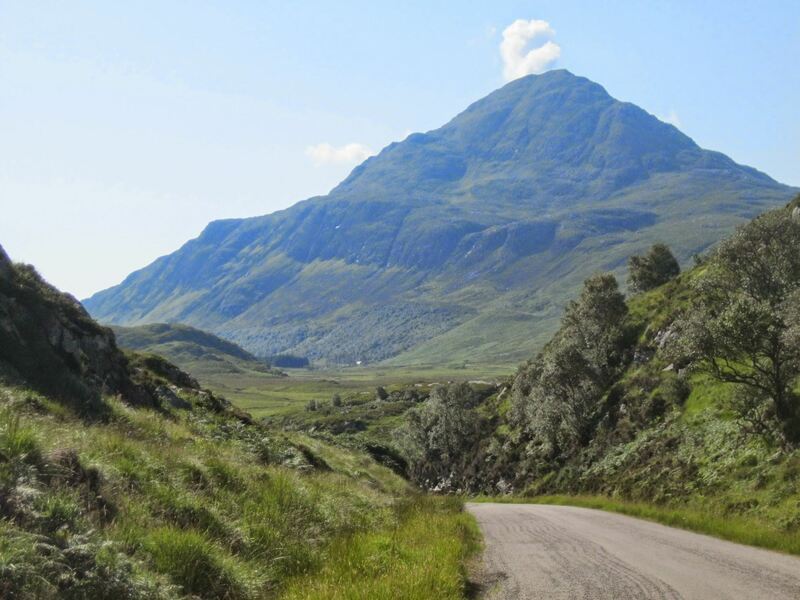 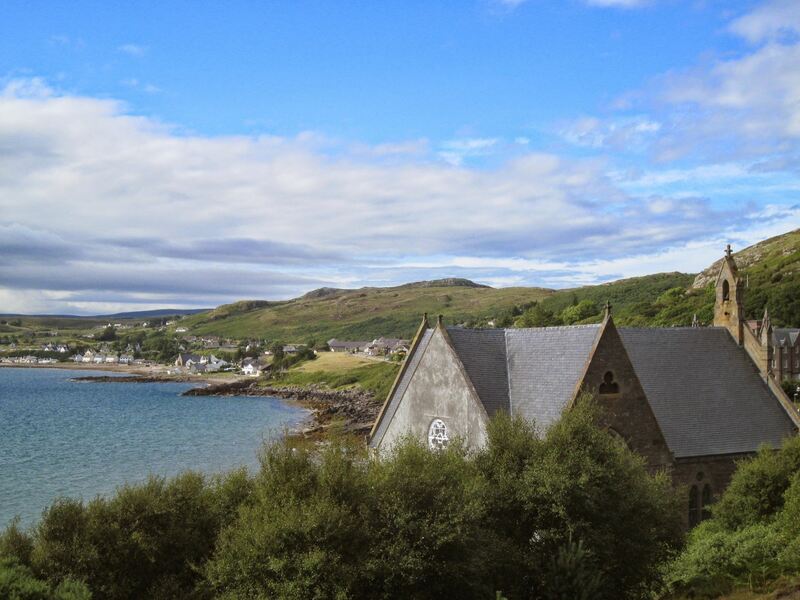 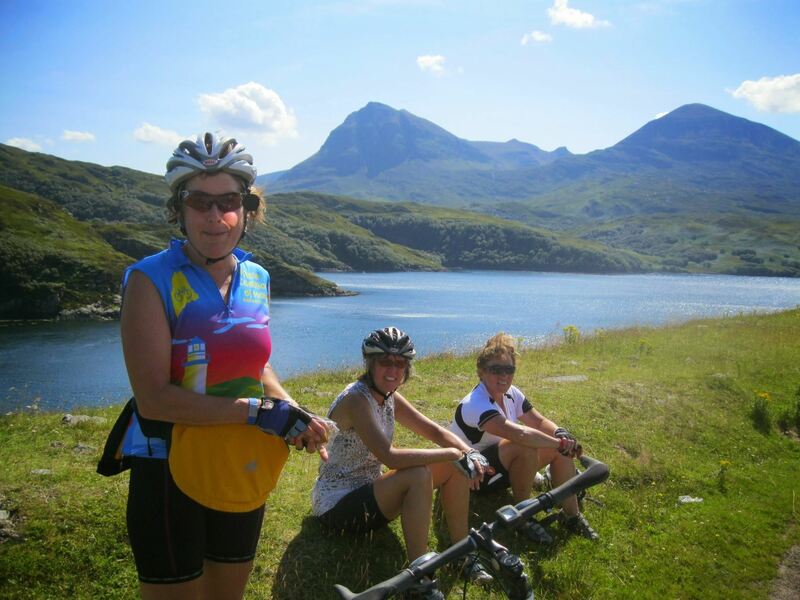 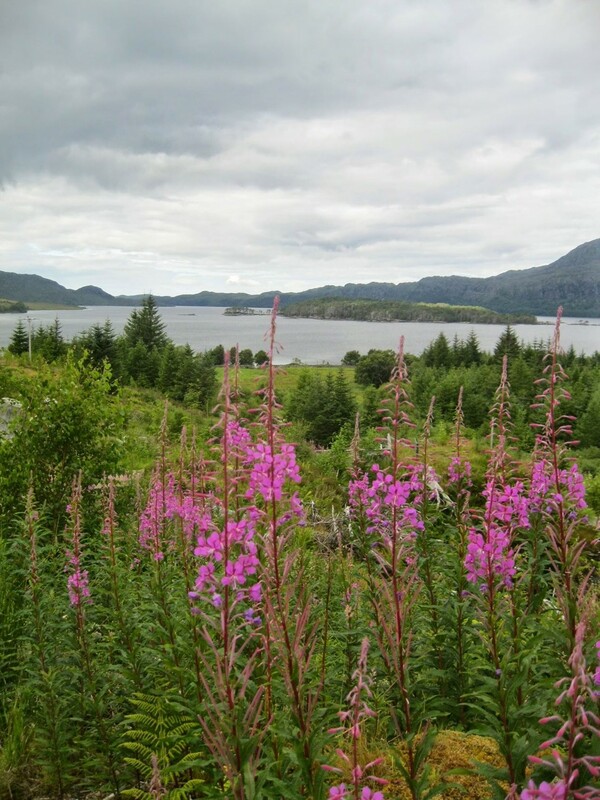 Your journey takes you along the side of Loch Maree to Gairloch and from there follows the coast to Ullapool, Lochinver and Scourie........steep climbs, sharp bends and exciting descents! 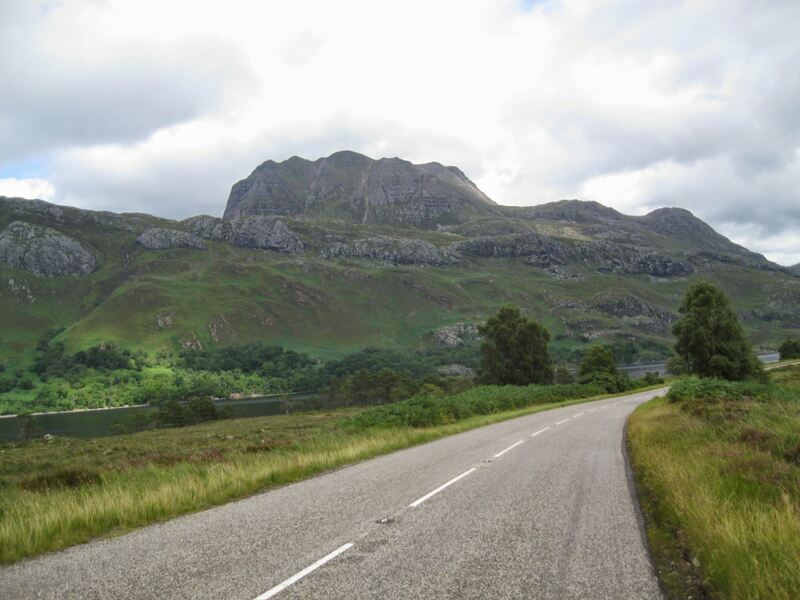 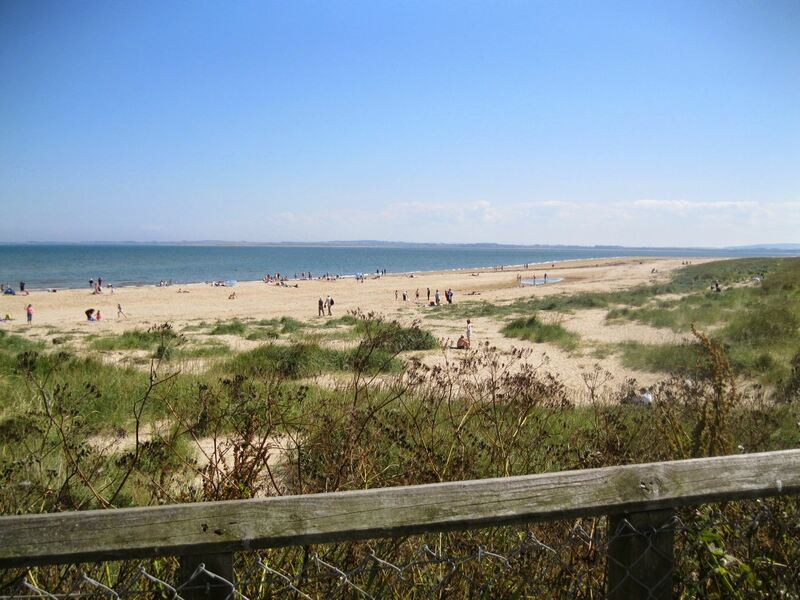 The straight almost flat road down the side of Loch Shin to Lairg is a pleasant contrast and you cross the North of Scotland to reach the beautiful sandy beaches of Dornoch in Sutherland. 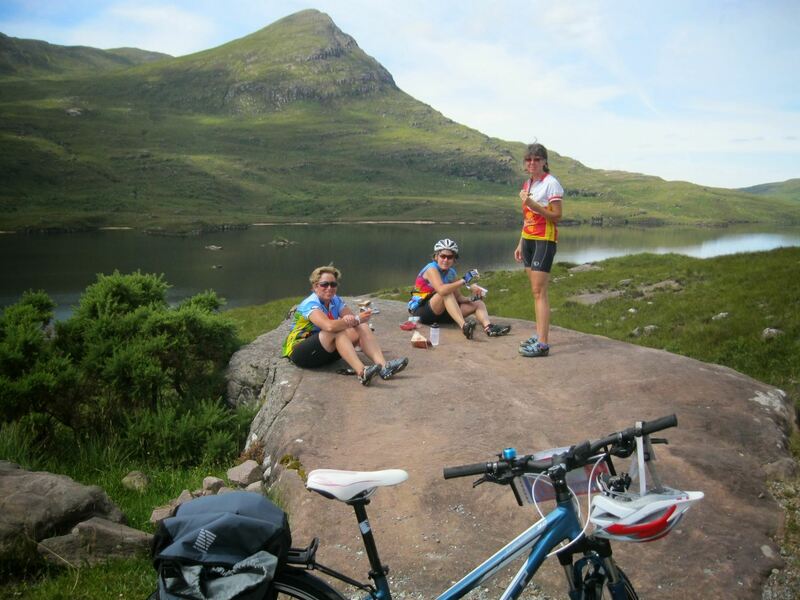 Time to relax and recover from you previous exertions before your train journey back to Inverness.